Screenwriter and author Deanna Carlyle specializes in humor and dark fantasy for kids and teens. 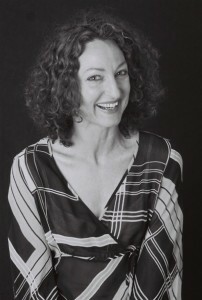 To learn more about her work, visit http://www.deannacarlyle.com. 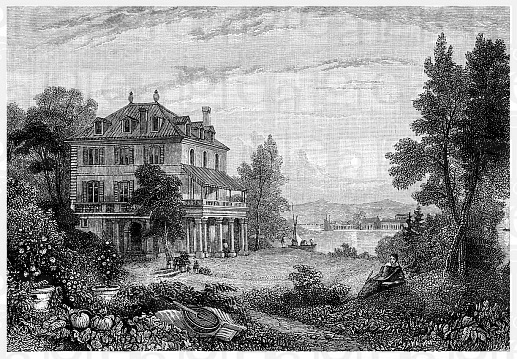 The Villa Diodati is a manor in Cologny close to Lake Geneva. It is most famous for having been the summer residence of Lord Byron, Mary Shelley, Percy Shelley, John Polidori and others in 1816, where the basis for the classic horror stories Frankenstein and The Vampyre was laid.